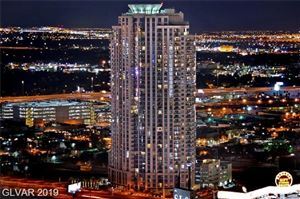 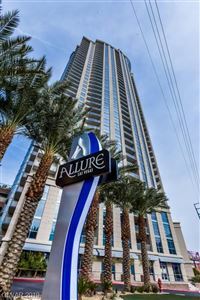 Allure Las Vegas is a stunning 41-story luxury condominium tower with studio, one, two and three bedroom residences located at the Las Vegas Strip. 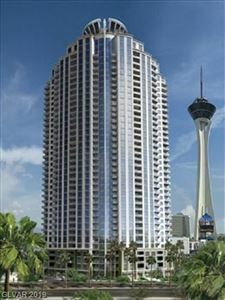 Residents enjoy striking views of the Las Vegas Strip and surrounding mountains, superb amenities and exceptional finishes. 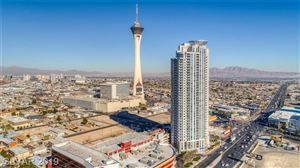 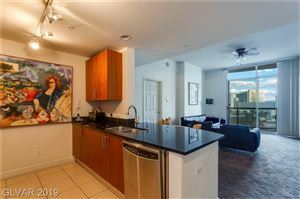 Remarkably priced from the high $100,000s with leases starting in the low $1,000's, Allure Las Vegas offers luxury at an affordable price and is arguably the best value in Las Vegas Strip living.